As with most stupid ideas, this one seemed like a good idea at the time. 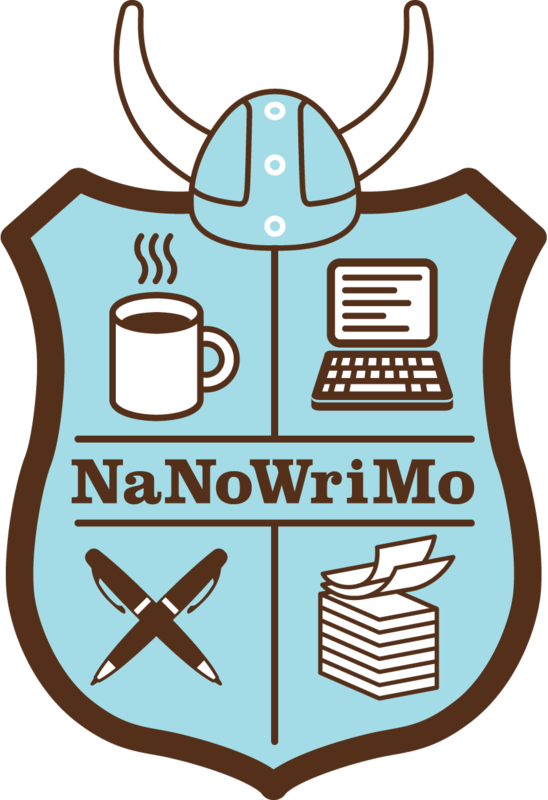 From tomorrow, November 1st, I’ll be taking part in my first NaNoWriMo event. What started as an American event is now a worldwide community of writers who get together and try to blitz 50,000 words in the month of November – National Novel Writing Month or NaNoWriMo for short. I feel like I have a solid idea for a story and I can usually write pretty fast once I sit down and get typing. Theoretically, I reckon I can bash out the required 1667 words per day in half an hour to an hour per day. Which isn’t a huge time commitment and doesn’t need to be tackled in a single sitting. Theoretically. My biggest issue with any of my hobbies, but especially writing, is that I get very, very easily distracted. Even now, while doing some last minute prep by going over some outline plans, I’ve spent more time looking up specifications and parts for a Raspberry Pi project than I have tweaking characters and story setting. So while I’m looking forward to the challenge and really looking forward to seeing the story in my head take shape on my laptop screen, there’s a little voice which is telling me I’ve failed before I’ve even started. There’s no commitment other than saying “I’m doing this” so failure doesn’t mean anything except I’ve not hit my word count. Fingers crossed I can keep that little voice subdued enough to get some momentum started tomorrow to get me rolling into the first week of the challenge and beyond. Anyone else taking part this year? Add me as a buddy at https://nanowrimo.org/participants/chrisoff/ and let me know how you get on.